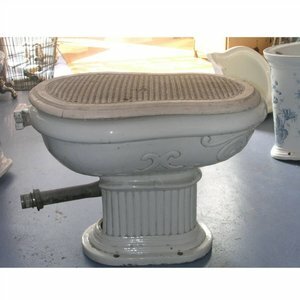 Antique lavatories with high level cast iron cisterns are difficult to find. 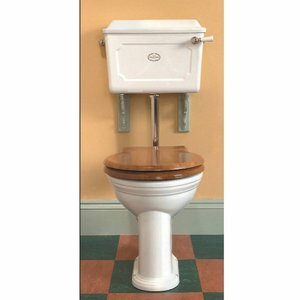 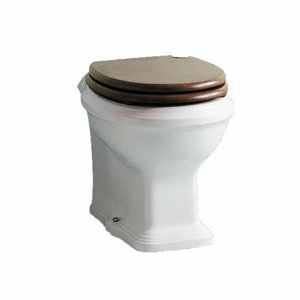 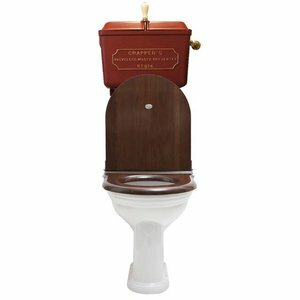 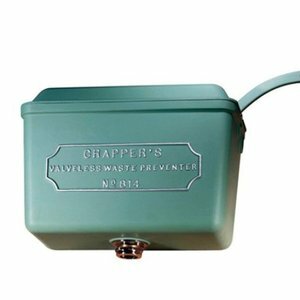 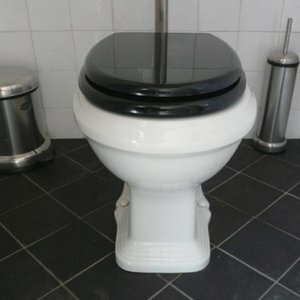 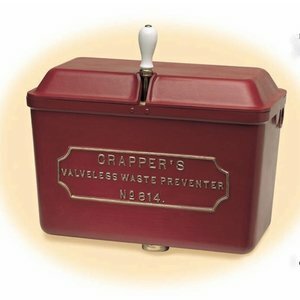 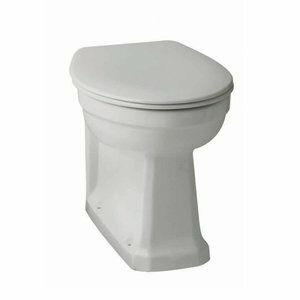 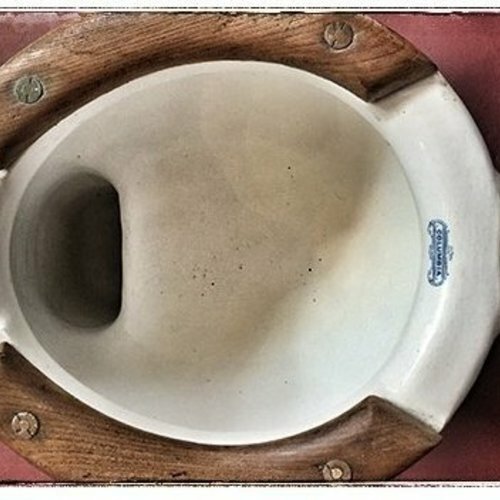 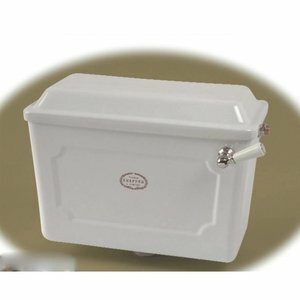 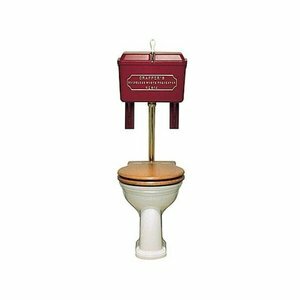 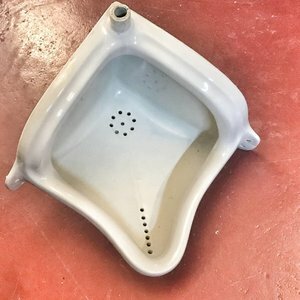 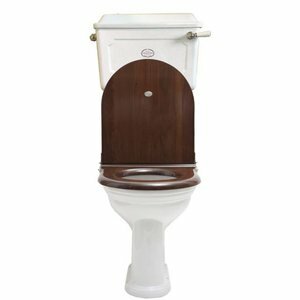 We offer not only some antique lavatories but also a wonderful collection of the best replicas of old models: lavatories with high and medium level cisterns made from cast iron or china. 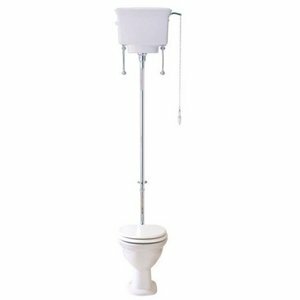 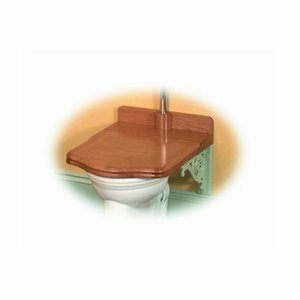 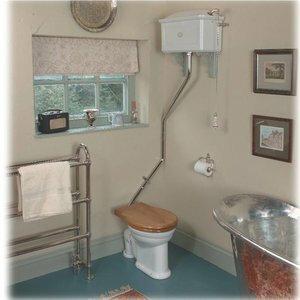 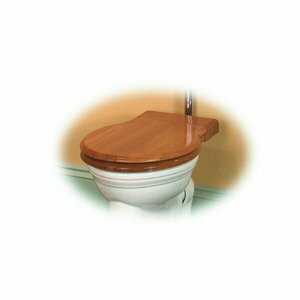 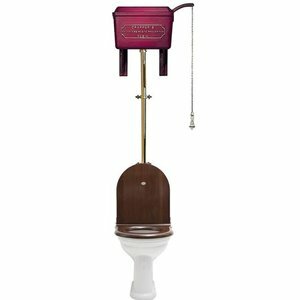 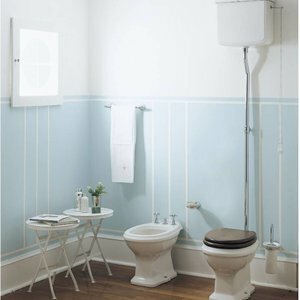 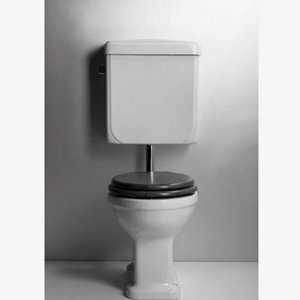 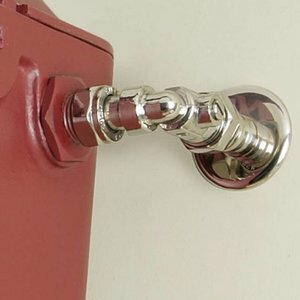 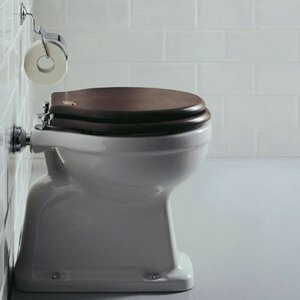 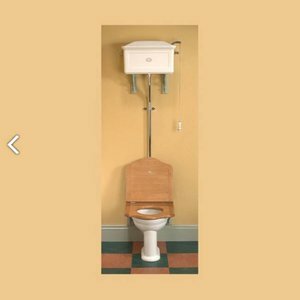 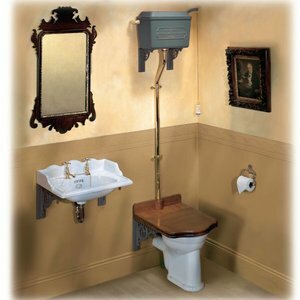 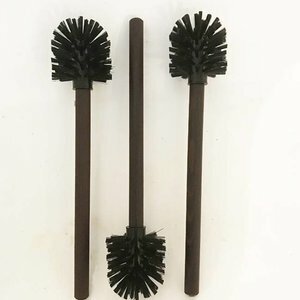 Special wash down lavatories and even wall hung wc’s that combine very well with antique bathroom equipment as well as with new items for the bathroom.